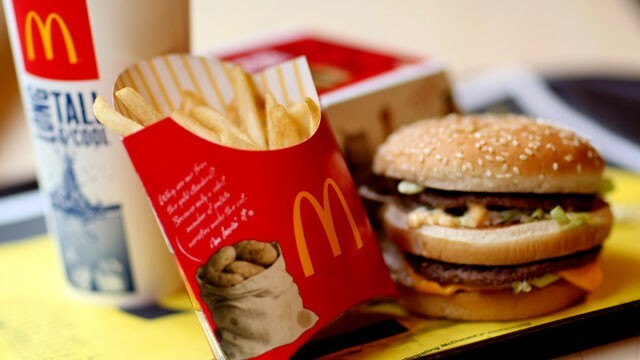 McDonald's believes delicious food can also be healthy. That’s why since 2004 we have been at the forefront of a health revolution, insuring that all our customers benefit from healthier, more balanced meals, and more adjusted to Israeli tastes. With approximately 4,000 managers and employees, of whom more than 3,000 are teenagers, McDonald's Israel is the largest employer of youth in the country. 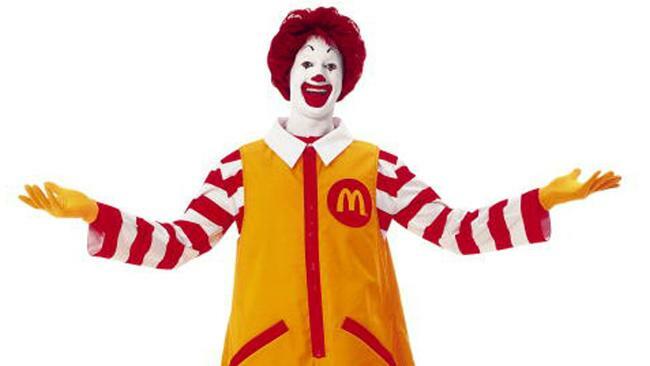 McDonald's Israel is a private company, owned by Dr. Omri Padan, chairman and owner of Aloniel. 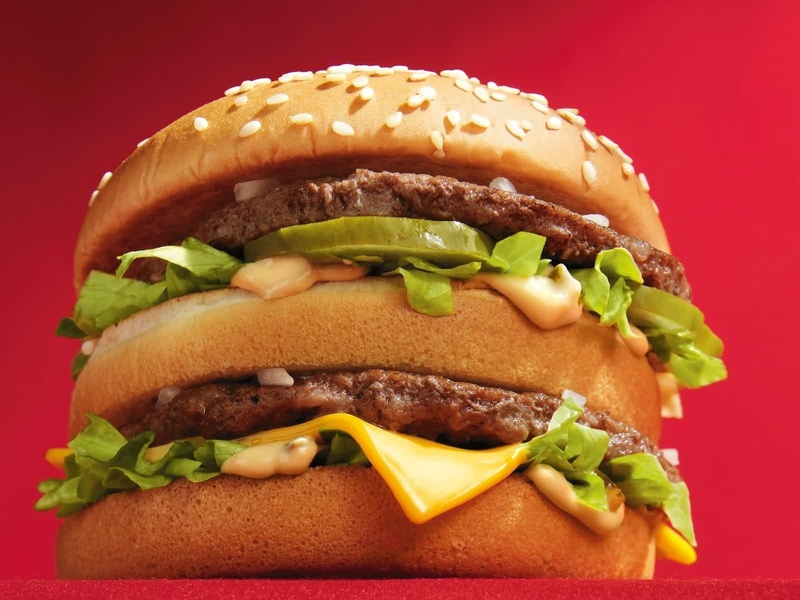 McDonald's is the largest restaurant chain in Israel with over 170 branches, of which about over 40 are kosher. All branches offer premium coffee, and all are equipped with free wireless Internet access. McDonald's Israel supports Schneider Hospital, the Cancer Society, Variety,The Council for Child Welfare, the "Make a Wish" foundation, and other youth societies. 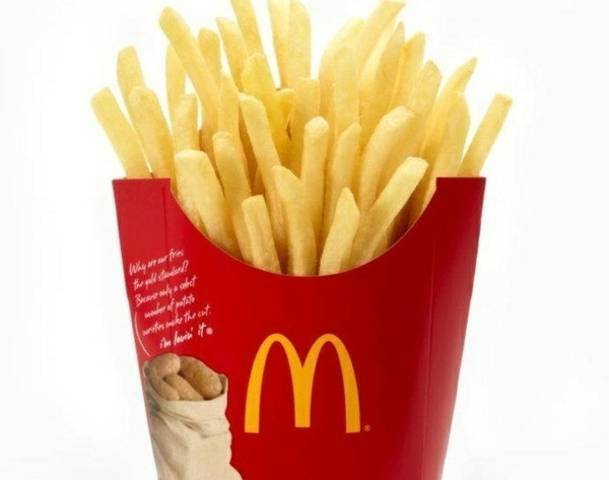 McDonald's Israel regularly contributes meals to the Israeli Veterans Organization, The Orr Shalom Organization for Children, The Youth at Risk Association, the Association Living for Cancer Patients, and many others. In addition, our branches employ about 100 employees with special needs: fully integrated members of our team, many of whom belong to organizations such as Ilan, Akim, and the Special Olympics. We at McDonald's Israel believe it is our social responsibility to constantly improve the nutritional value of our products, always meeting the latest nutritional requirements of the Israeli Ministry of Health, the U.S. Health Department, and the World Health Organization.